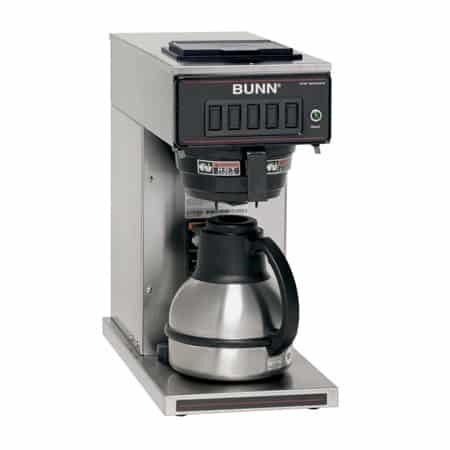 The BUNN CWTF Coffee Maker is an excellent device for when you are serving coffee in less hectic settings. 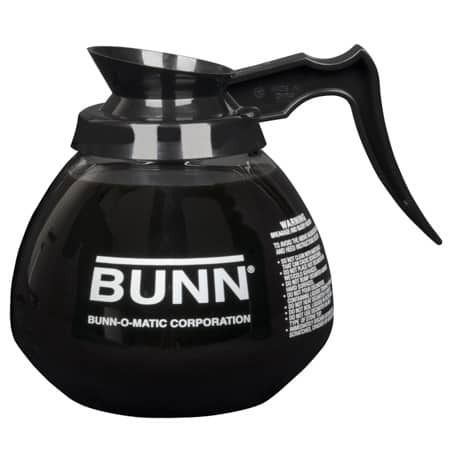 Brew fresh coffee anywhere – No separate water connection necessary. 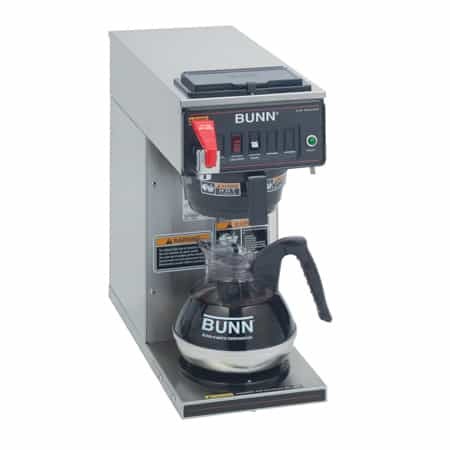 The BUNN CWTF Coffee Maker is great for low to medium volume use. 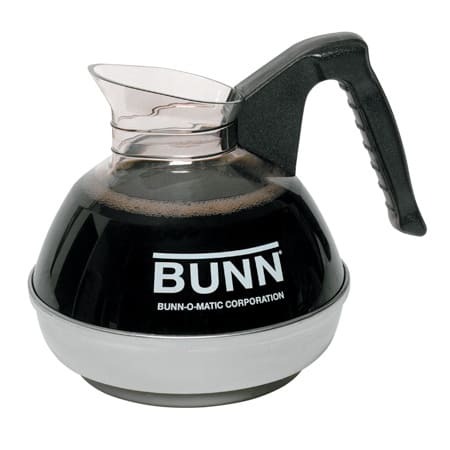 Brew up to 3.8 gallons (14.4 liters) of coffee every hour. 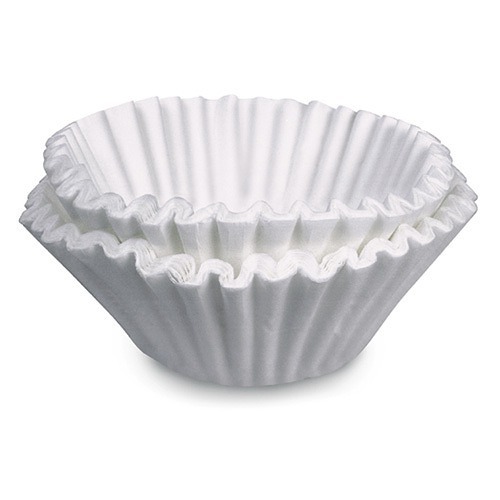 The pourover feature gives you the freedom to brew coffee in locations where there is no direct water hookup. 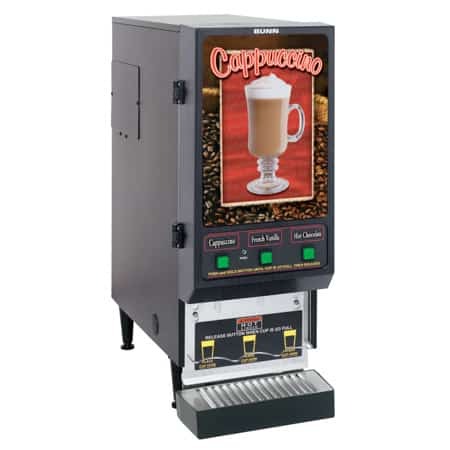 The Automatic Brew Design means you simply press the Start button and the brewing process begins and ends automatically. 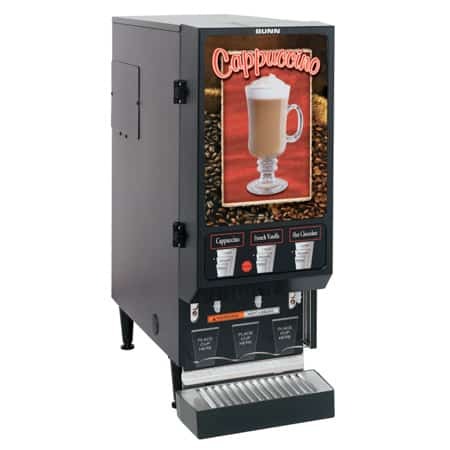 Quickly prepare tea or hot chocolate using the hot water faucet on the front of the CWTF Brewer. 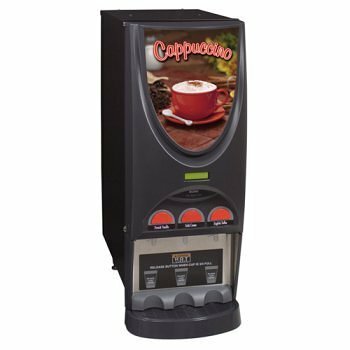 To reduce risk of injury, the Splashguard funnel diverts hot liquids away from your hands.